Looking for a change? Pray for it! 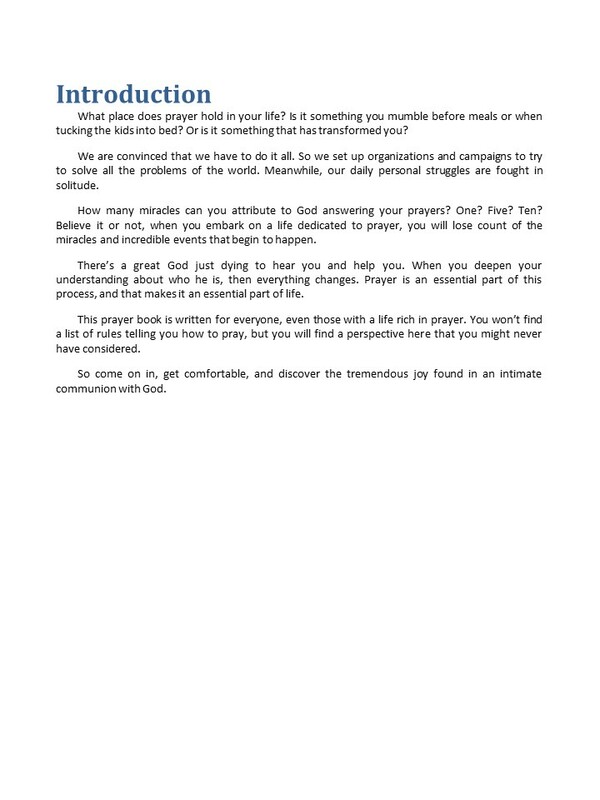 Clear and straightforward ways to change your life through prayer. 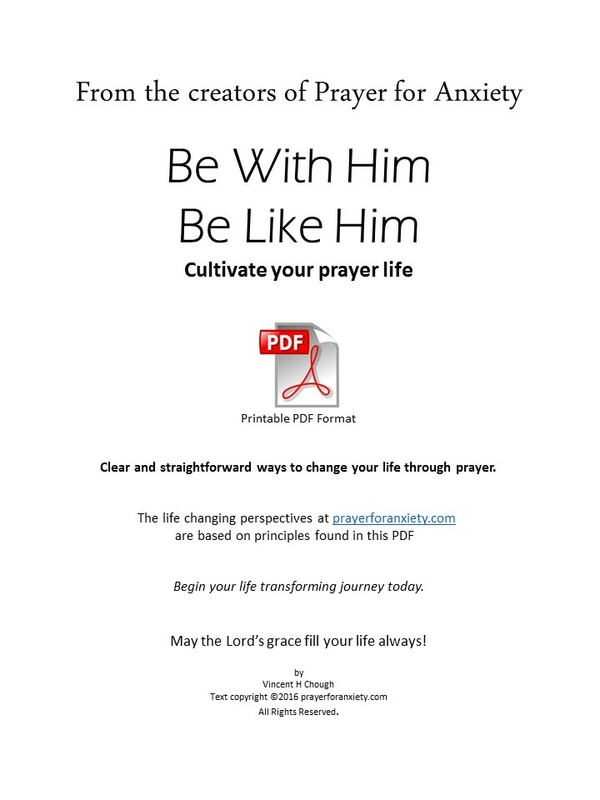 The life changing perspectives at Prayer for Anxiety are based on principles found in Be With Him, Be Like Him. Begin your life transforming journey today. 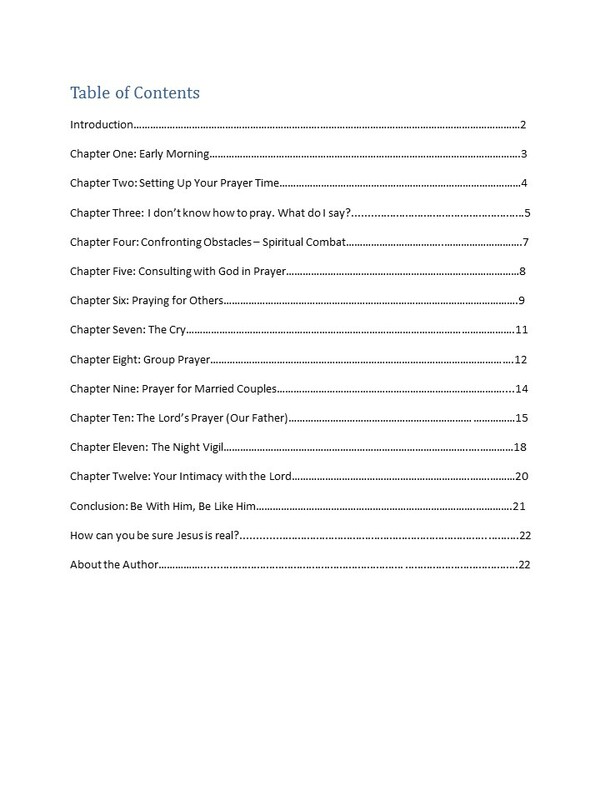 Deepen your relationship with God. Don’t wait any longer. Order eBook. 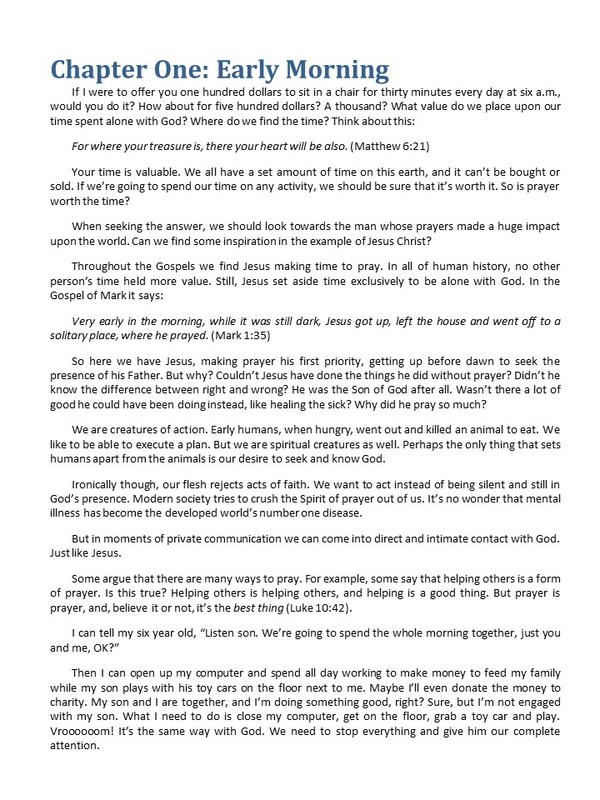 Also available in an instant printable PDF version. *No need to set up an account. Order and print for easy reading.